Only one week to go! 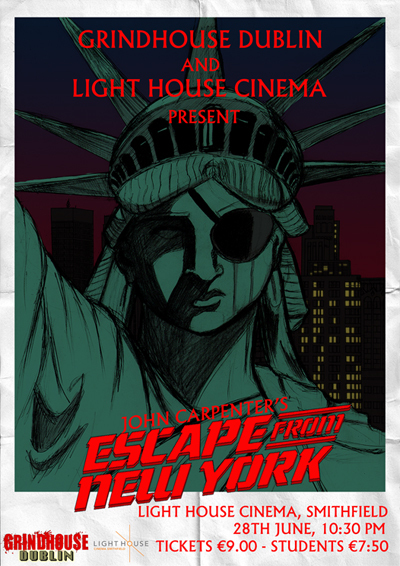 To add to the excitement, artist Kevin Weldon has provided us with this piece of artwork for our Escape From New York night! 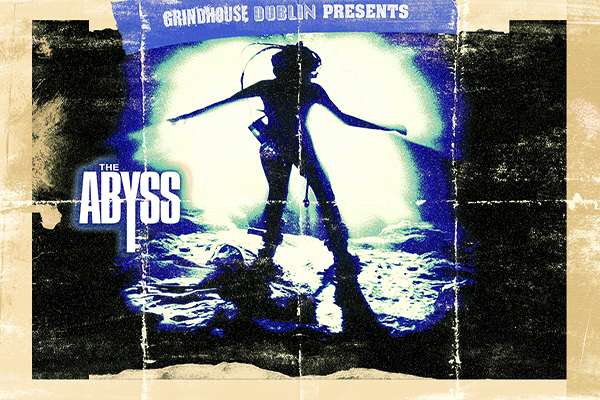 You can snap up a copy of this exclusive A3 sized poster for only €10! And remember, when you buy a ticket for the screening of Escape from New York, you could be in with a chance of winning a signed copy of John Carpenter’s new graphic comic ‘Asylum’! The competition will be held on the night with the winners details forwarded to Forbidden Planet where the signed copy will be sent to the lucky winner in July after it ships from the U.S.A. Two runners up will each receive a copy of the comic!